According to the Greater Fort Worth Assocaition of REALTORS, Fort Worth home sales raised 7.5 percent to 1,308 homes in June 2017. The median price for Fort Worth homes increased 10.8 percent year-over-year to $210,900 in June 2017. Fort Worth’s monthly housing inventory was 2.3 months in June 2017, 0.4 months more than the year prior. The Real Estate Center at Texas A&M University cites that 6.5 months of inventory represents a market in which supply and demand for homes is balanced. Homes spent an average of 61 days on the market in June 2017, six days less than June 2016. 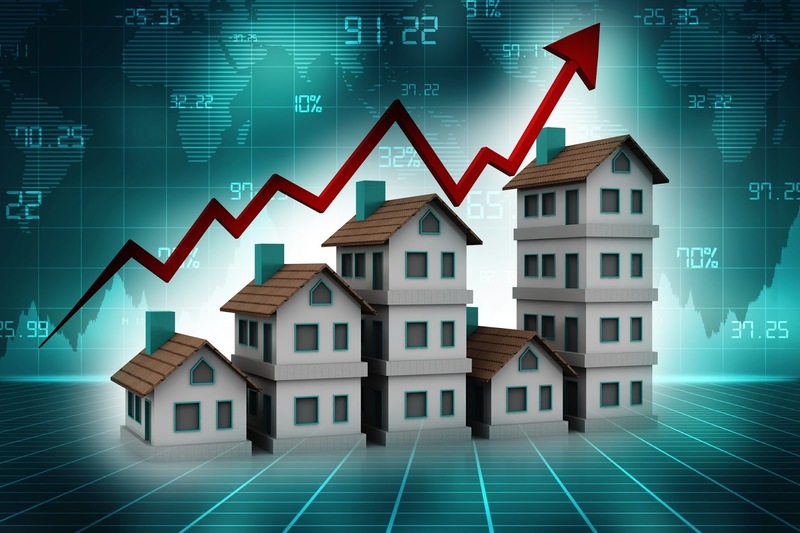 Additionally, active listings increased 21 percent to 2,291 listings during the same time frame. 1,308 – Homes sold in June 2017, 7.5 percent more than June 2016. $210,900 – Median price in June 2017, 10.8 percent more than June 2016. 2.3 – Monthly housing inventory in June 2017, 0.4 months more than June 2016. 61 – Average number of days homes spent on the market in June 2017, six days less than June 2016. 2,291 – Active home listings on the market in June 2017, 21 percent more than June 2016. Tax Time is Almost Here… Are You Prepared? The objectives of investment in Real Estate have traditionally been income and appreciation in the value of the property. But there’s much more to the story—there can be lucrative tax advantages as well: IF YOU ARE DOING IT RIGHT! Utilities – gas, electricity, water, cable, etc. Services – yard care, pool service, pest control, etc. There are so many variables when it comes to operating expenses, and because taxation can have such a significant impact on your cash return as an Investor, it only makes sense to have both knowledge and technology working for you! The fact is, being aware of the tax laws which affect Real Estate is a major first step in making the most of your property, but that’s only part of the puzzle… There’s a lot of labor, paperwork, and “red tape” associated with this type of investment, so unless you are leveraging the benefits of the best technologies, you’re probably spending an excessive amount of time “saving” money. C’mon, you know the saying – Time is money. 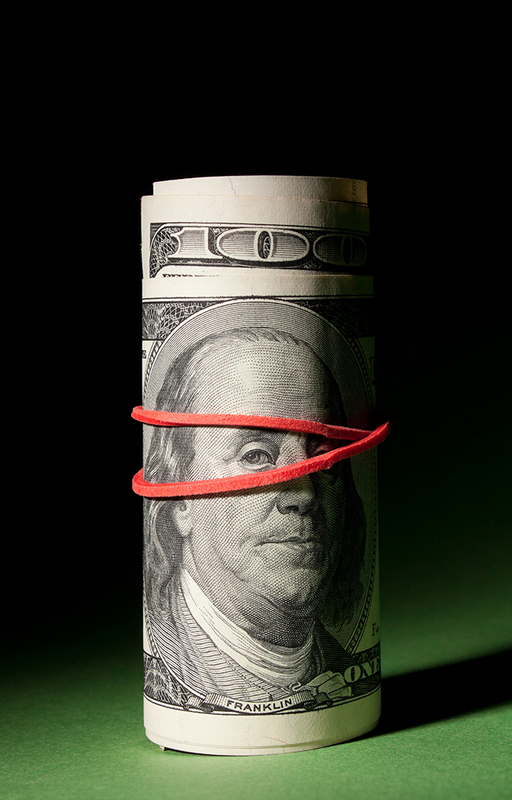 So the real question should be… How much money are you spending on your investment? Property Management Companies like ours at Red Team Real Estate, use advanced technologies and industry leading practices to help you and your investments operate at their fullest potential. Are you ready to learn more about no-stress reports, augmented cash flow, taxable income, tax breaks for repairs, and how to save more through overlooked deductions? Contact us today and start up the conversation— this is one call that will be well worth your time! **Disclaimer: Red Team Real Estate is not a Tax advisor or CPA, and more specifically, we are not giving and cannot give tax advice. We do, however, work with CPAs and Tax Advisors to make sure our clients have the most current information for success. Red Team’s December Spotlight features: SafeHaven of Tarrant County. Here’s their story! This is a group that Michael Mayes supports and has even raised money by performing cartwheels at Holiday Events. Consider giving money to help those who are trying to get away from the horror of domestic violence and onto a new and better life. We would love to help you too! Contact us today. 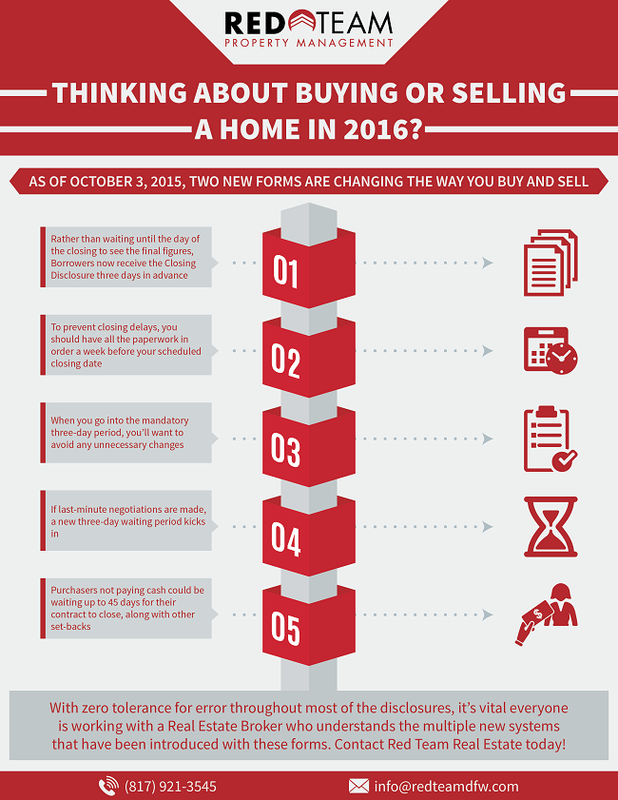 Red Team News: Are you thinking about purchasing a rental property? Did you know that in Texas (and many other states) you must be a licensed real estate agent in order to be a property manager? While this law makes sense and has its benefits, there are some big downfalls that can arise from it as well. Are you aware that something as small as a missing peep-hole could end up costing you up to $500 in rental code violations? Most of these “sign in the yard” type agents don’t really have the time or motivation to stay on top of the latest laws, or even the most basic ones for that matter. There’s just no way that a part-time agent can manage and protect your investment as it should be, and most likely, they won’t be readily accessible or available when a crisis does occur. More times than not, the part-time “manager” usually views the property owner as a short-term revenue stream, not a long-term partner, which ends up costing investors more than they bargained for. 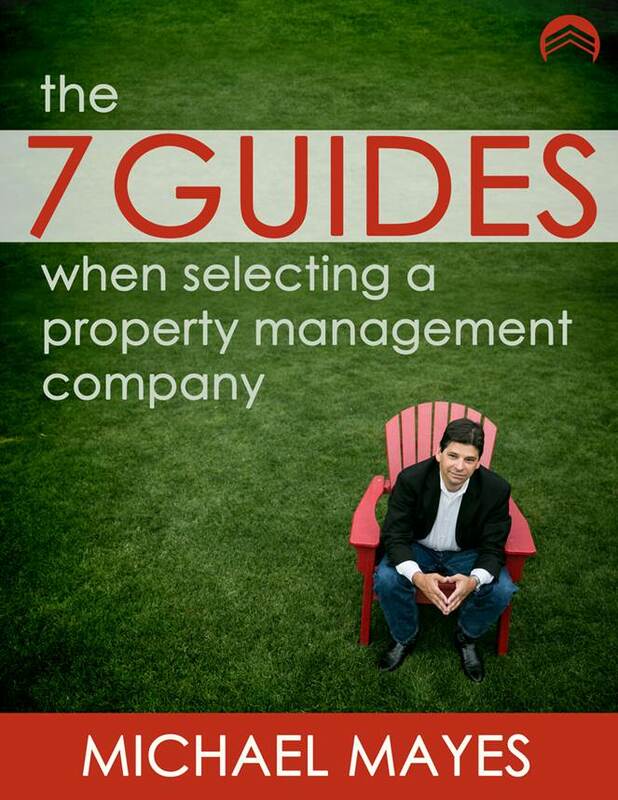 The 7 Rules of Selecting a Property Manager, coming soon in 2016!